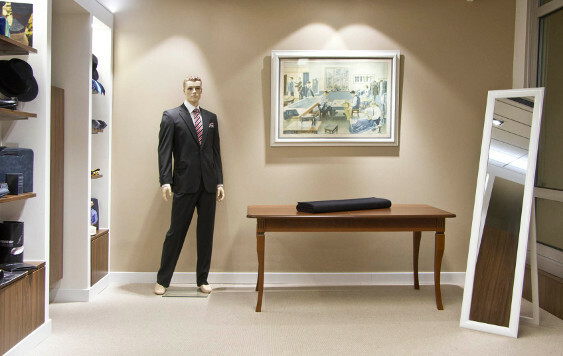 Our experienced tailor will take your body measurements in a short time. 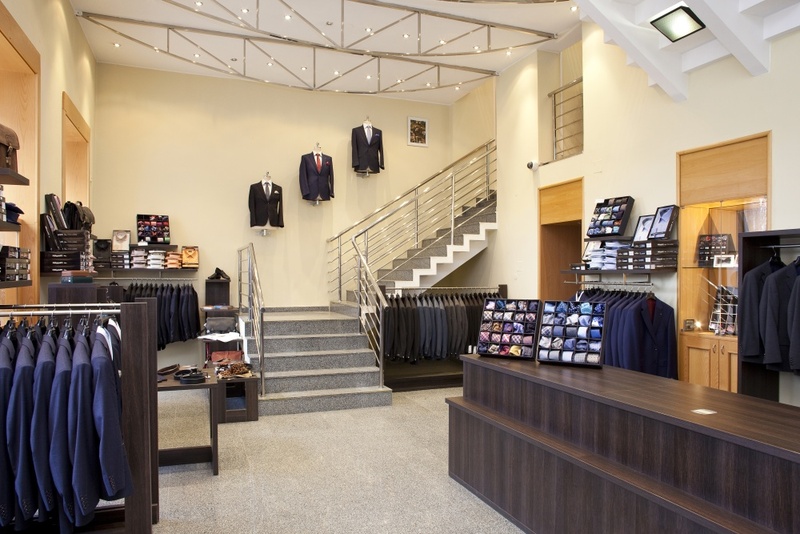 We will tailor men's suit, shirt and shoes according to your need and wishes so an outfit would emphasize your personality. 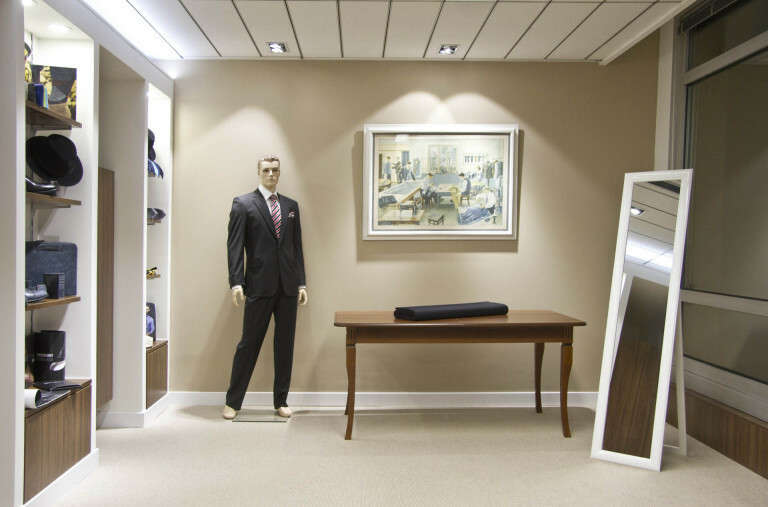 You see our colours, patterns and touch quality of fabrics… And we will put the final perfect outfit together with men's accessories from a rich assortment. 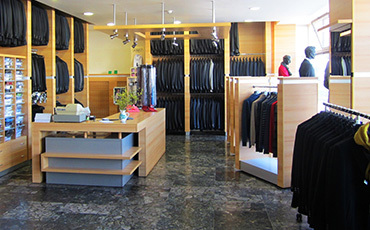 Throughout the visit, the personal tailor is only devoted to you! 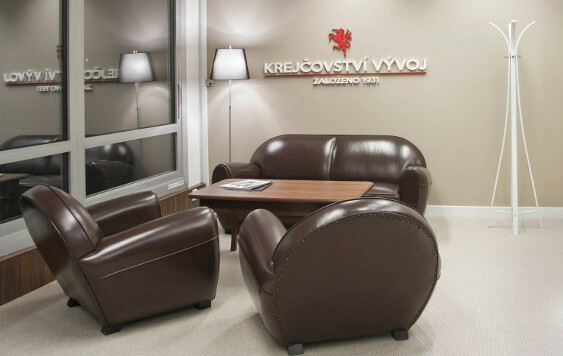 However, we take care of a highly individual approach to each customer therefore you need to book an appointment so we could dedicate all our time to you.